Jason completed his Ph.D. in Agricultural and Natural Resource Economics at UC-Berkeley in 2005 and subsequently joined the faculty of the Monterey Institute. He teaches courses in environmental and natural resource economics, ocean and coastal economics, and sustainable development. In 2009 he was promoted to the Chair of the International Environmental Policy Program and as of 2011 is also the Director of the new Center for the Blue Economy. Professor Scorse has consulted for major environmental organizations, and in 2010 his book, “What Environmentalists Need to Know About Economics,” was published by Palgrave Macmillan. 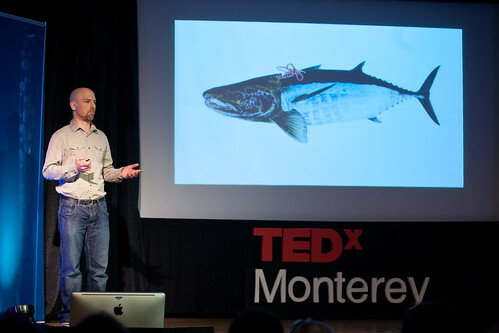 Dr. Scorse is also the Chair of the Board of The Otter Project and sits on the Monterey Bay National Marine Sanctuary Research Activities Panel.